8. 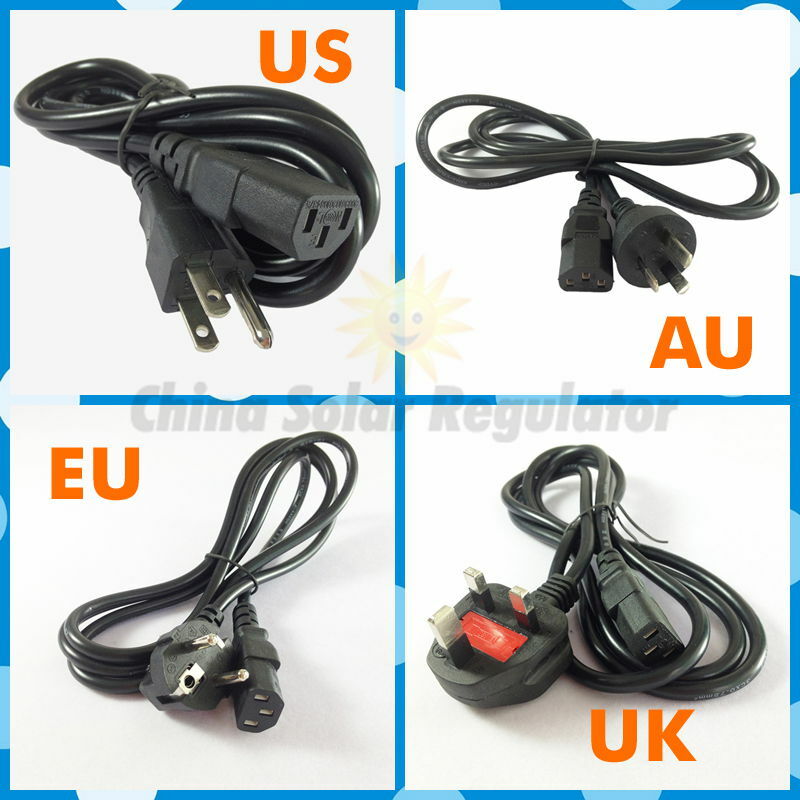 Full output voltage 90-260VAC which includes all countries’ voltage standard. MCU automatic detection and conversion insures that Smart Grid Tie Inverter can work with different AC voltages. This manual contains important instructions for use during installation and maintenance of the Smart Grid Tie Inverter. To reduce the risk of electrical shock, and to ensure the safe installation and operation of the Smart Grid Tie Inverter, the following safety symbols appear throughout this document to indicate dangerous conditions and important safety instructions. DANGER! This indicates a hazardous situation, which if not avoided, will result in death or serious injury. WARNING This indicates a situation where failure to follow instructions may be a safety hazard or cause equipment malfunction. Use extreme caution and follow instructions carefully. NOTE: This indicates information particularly important for optimal system operation. 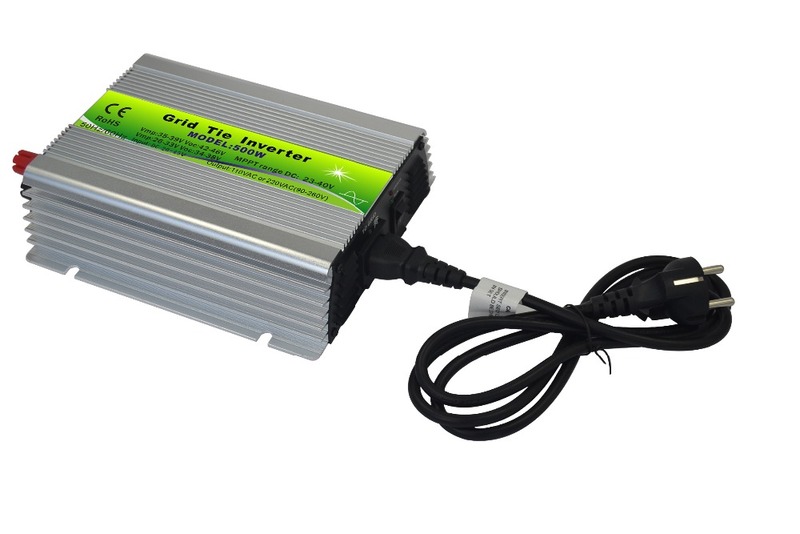 l Do not use Smart Grid Tie Inverter in a manner not specified by the manufacturer. Doing so may cause death or injury to persons, or damage to equipment. l Perform all electrical installations in accordance with all applicable local electrical codes. l Be aware that only qualified personnel should disassemble and repair the Smart Grid Tie Inverters and non-qualified personnel should not install and/or repair. l Do not attempt to repair the Smart Grid Tie Inverter; it contains no user-serviceable parts. If it fails, contact customer service to claim a return merchandise authorization and start the replacement process. 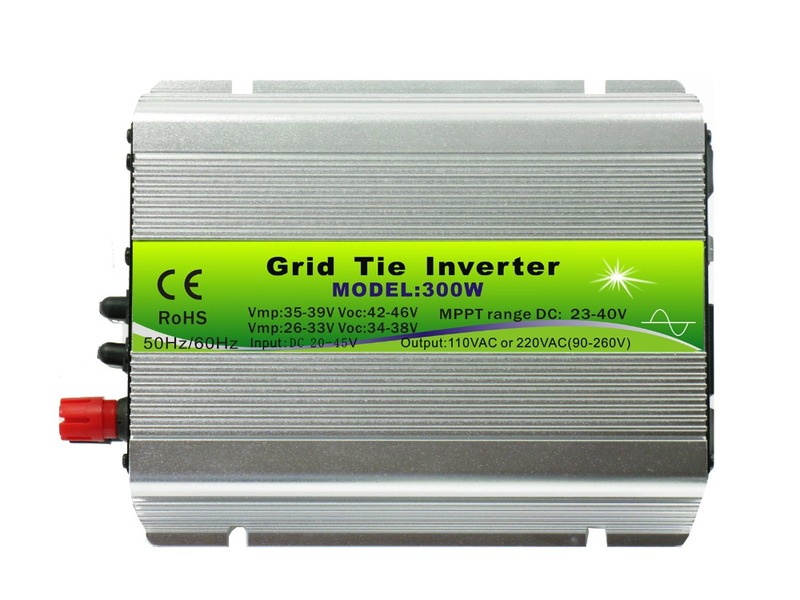 Tampering with or opening the Smart Grid Tie Inverter will void the warranty. l If the AC cable connector on the Grid Tie Inverter is damaged or broken, do not install the unit. l Before installing or using the Smart Grid Tie Inverter, read all instructions and cautionary markings in the technical description and on the Smart Grid Tie Inverter System and the PV equipment. 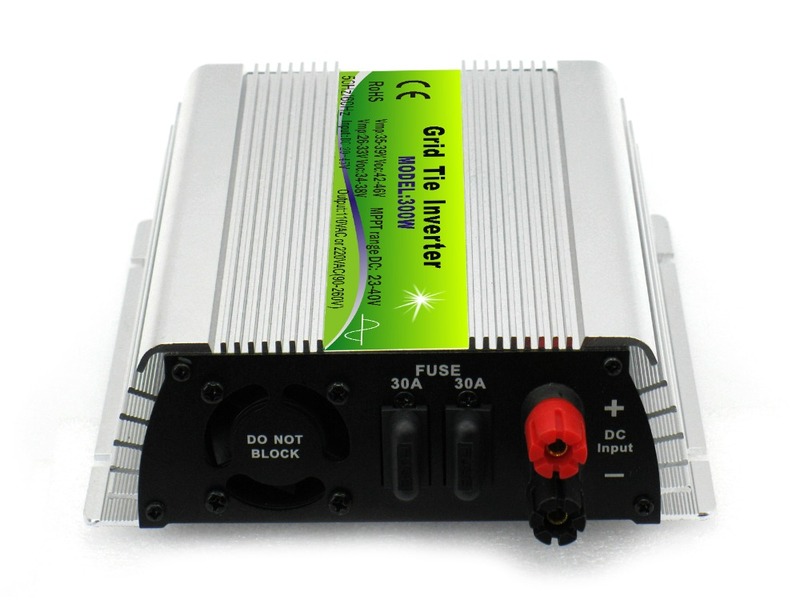 l Connect the Smart Grid Tie Inverter to the utility grid only after you have completed all installation procedures and after receiving prior approval from the local electrical utility company. l Be aware that the body of the Smart Grid Tie Inverter is the heat sink. Under normal operating conditions, the temperature is 15°C above ambient, but under extreme conditions the Grid Tie Inverter can reach a temperature of 75°C. To reduce risk of burns, use caution when working with Grid Tie Inverters. 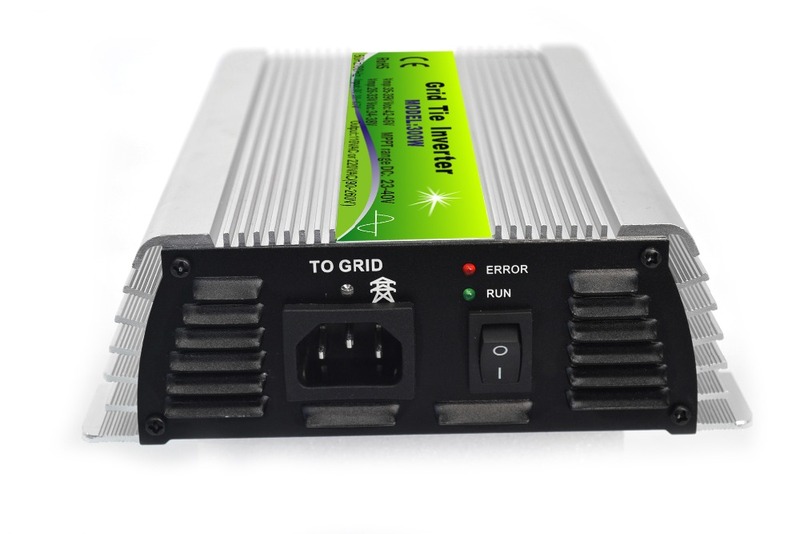 l Our suggestion is that do NOT disconnect the PV module from the Smart Grid Tie Inverter without first removing AC power when Smart Grid Tie Inverter still operation because it may cause of components damaged. l Keep away from children, no touching, no playing so as not to electric shock when using. l Please installed in place of low humidity and well-ventilated so as to avoid inverter overheating, as well as clear around the inflammable and explosive materials. Suitable for 60 cells solar panels which Vmp is 26-30V and Voc is 34-38V. Suitable for 72 cells solar panels which Vmp is 35-39V and Voc is 42-46V.